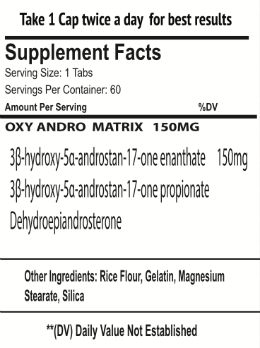 isoandrosterone, 3β-hydroxy-5α-androstan-17-one, is a Pro Hormone with weak androgenic activity. It is a metabolite of testosterone and dihydrotestosterone (DHT). It was first isolated in 1931, by Adolf Friedrich Johann Butenandt and Kurt Tscherning. 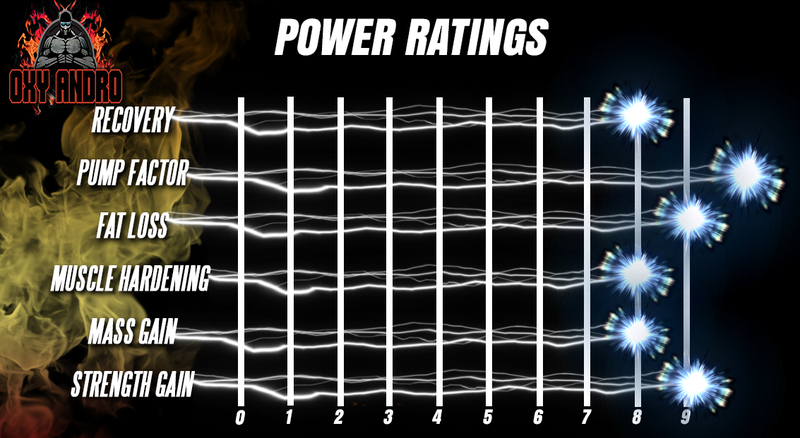 They distilled over 17,000 litres of male urine, from which they got 50 milligrams of crystalline androsterone (most likely mixed isomers), which was sufficient to find that the chemical formula was very similar to estrone. 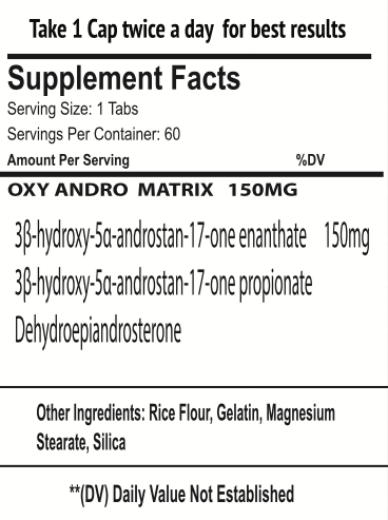 3β-hydroxy-5α-androstan-17-one has been shown to naturally occur in most mammals including pigs. 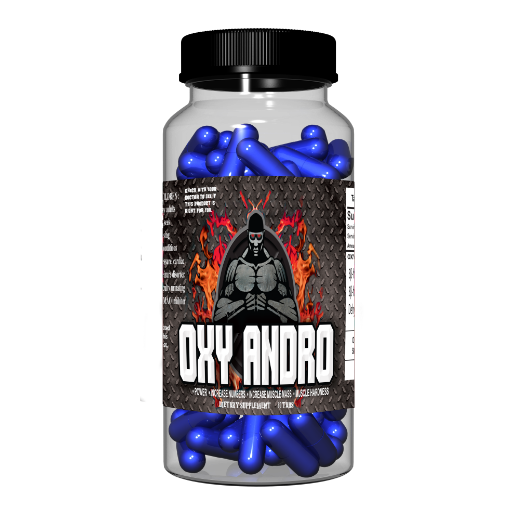 3β-hydroxy-5α-androstan-17-one is naturally produced by the enzyme 5α-reductase from the adrenal hormone Increased **Power **Size **Energy during working **Noticeable change in physique This product is powerful and should only be used by serious lifters !